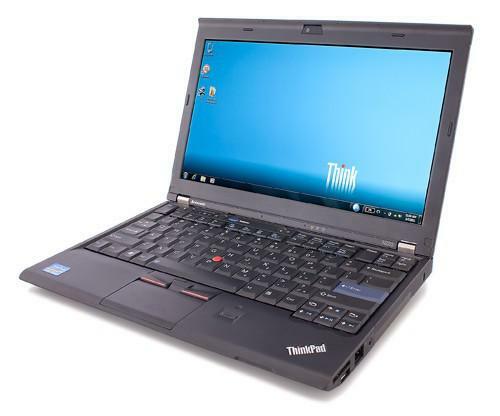 Follow these steps to flash the X220 / X220 Tablet modified BIOS from a bootable USB. Note that this process does not update the Embedded Controller Program (ECP). If you currently have a BIOS earlier than version 1.37 you should first install the official BIOS from Lenovo which will update the ECP. On a computer running Windows, download and install the free Active@ Boot Disk 9.4 Demo here. Alternate source here. Use the command prompt to navigate to the directory with the modified BIOS. It will be on the drive named ACTIVE BOOT which will probably be the D: or E: drive. If you are not familiar with how to use the command prompt, there is more information here. When you get to the right directory, type flash.bat and then press Enter. Press OK to install the modified BIOS with the Phoenix UEFI WinFlash utility. Restart the computer after WinFlash finishes. Copyright © 2019 McDonnell Technology Services. All rights reserved.